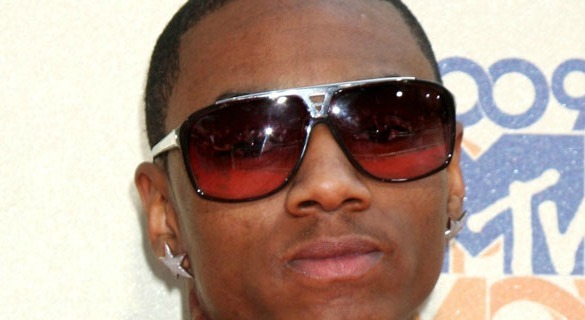 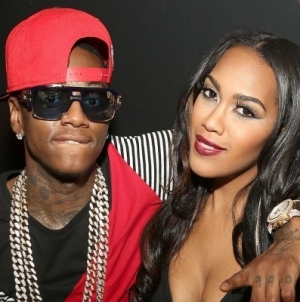 Soulja Boy releases new track “Bands” about his love for dead presidents. 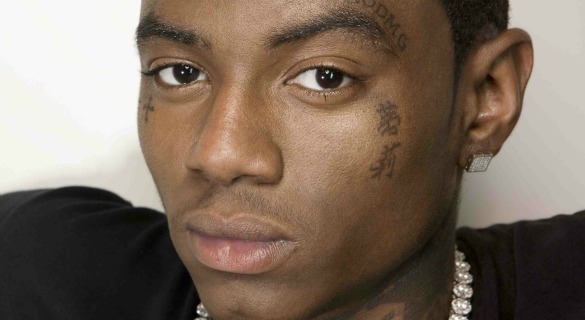 After Soulja Boy just released his new track “Big Bank Rolls” yesterday, he returns with another song “Bands” that is dedicated to his love for dead presidents. 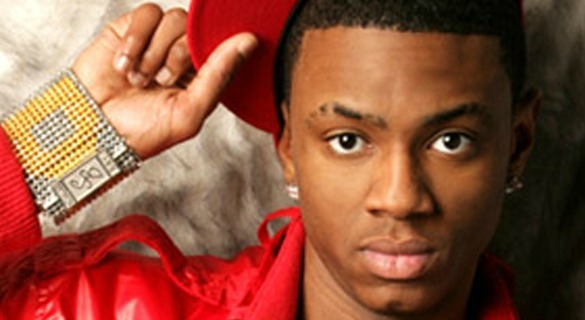 Soulja Boy will also going to be continuing on working on his new mixtape King Soulja 3 throughout the summer.